**UPDATE** – our building is re-opening on Friday 7th December! 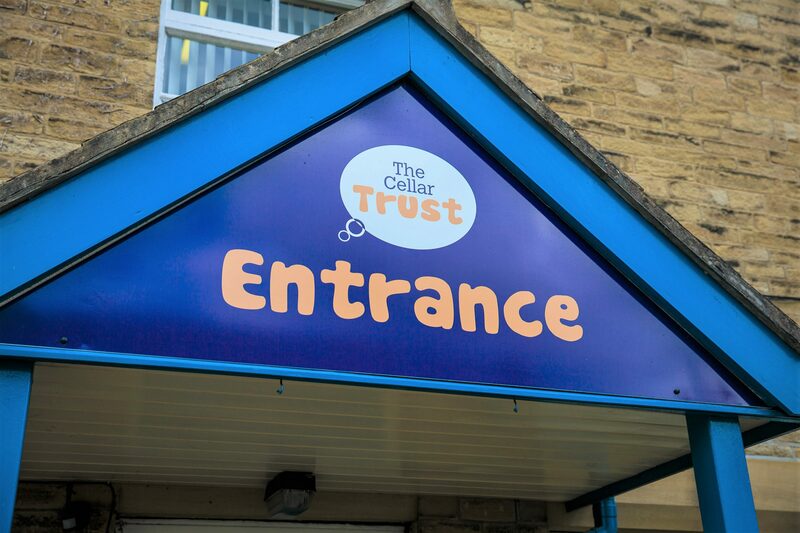 All services will be run from The Cellar Trust, excluding the Café which will be closed for a little while longer. More updates to follow. Following the fire at our building on Farfield Road on Friday (16 Nov) our premises (including the Café) are currently closed. The fire was dealt with very quickly, with all staff and visitors evacuated safely. The majority of the damage is concentrated to the Café, which we’re expecting to be out of action for at least the next couple of weeks. More updates to follow. All of our other services are running at alternative venues and further information can be found below. If you have any queries you can still contact us on our main telephone number 01274 586474. Building repair work has now begun and we’re hoping to reopen as soon as possible. We will keep you informed and will soon be able to provide more specific timings when we receive progress updates. We would like to say a huge thank you to all of our wonderful friends, such as Mind in Bradford and Bradford District Care NHS Foundation Trust, who have helped us out in our time of need. You have been so generous with your support, which has enabled us to keep all our client facing services operational.